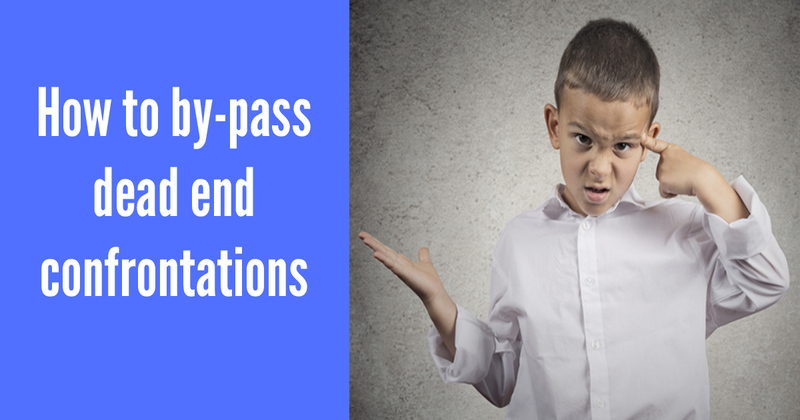 If it’s got to the point where pupils are freely leaving class without permission, this can massively knock a teacher’s confidence; it feels very challenging and can be humiliating, especially in front of the rest of the class. Let’s look at what we can do to try to prevent this occurring, and maintain the illusion of control. 1. There is a genuine need for time away from peers / a situation within the class. Clearly, if something has gone wrong and a pupil feels embarrassed or overwhelmed, they may genuinely need time and space to recover, in a quiet place, away from others looking at them. In this instance, give the pupil permission to take some time out, monitor and offer support when ready. Remember to welcome them back into class on their return. 2. The pupil has realised how powerful this makes them appear, they have usually tried it before, and know that nothing ‘really bad’ happens, so it’s fun and exciting to do it again. After all, ‘What are you going to do about it? Do have a visual reminder on the door that pupils need to ask permission before leaving class. Don’t panic. Always (pretend to) be calm. Do keep pupils in view. If the pupil leaves the class, get help to monitor them. Don’t fall into the trap of chasing or giving any attention whilst they are in the wrong place. Do have a 1-1 chat with the pupil when they are calm, set targets and negotiate rewards for following instructions. Hopefully, that’s given a few pointers to get you started in regaining the illusion of control. If you are interested in understanding and dealing with challenging behaviour, why not download our book ‘Taking Control,’ based on years of experience of teaching permanently excluded pupils in Pupil Referral Units. 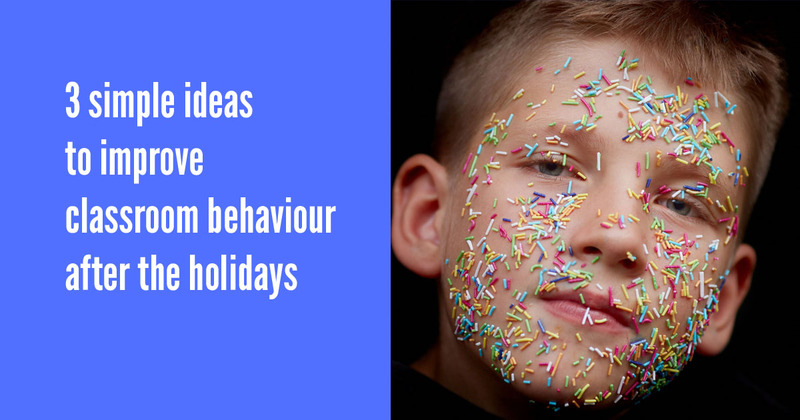 Thank you to J. Silverton, Head teacher at Frederick Bird Primary School, Coventry, UK for suggesting the theme for this month’s newsletter. 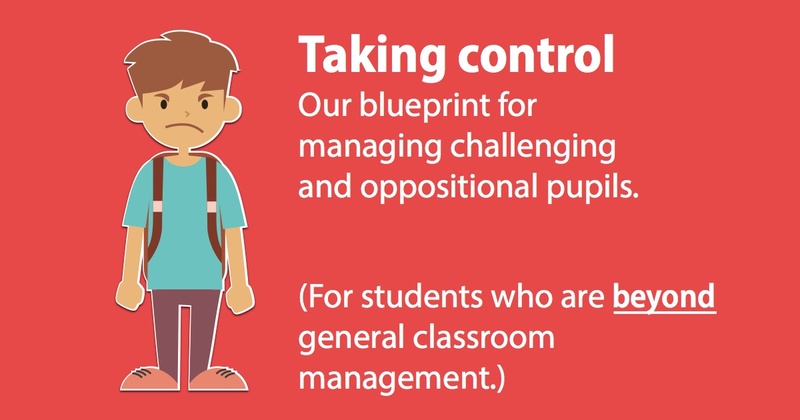 We will show you an approach that anyone can use to manage challenging pupils. 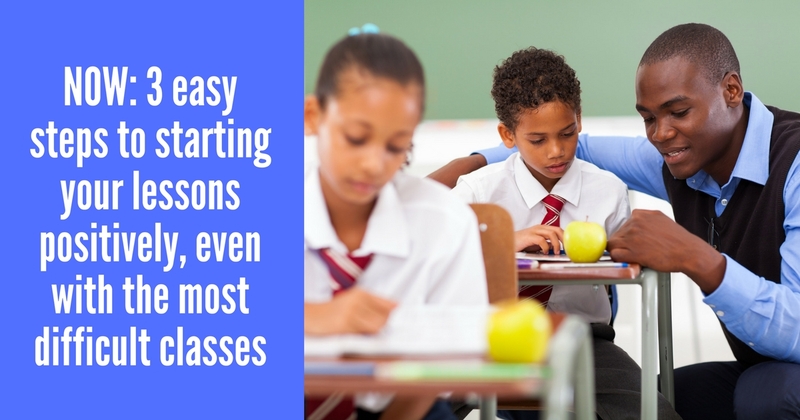 It will work in any classroom and it gets results.